The final step to becoming a open water certified diver. 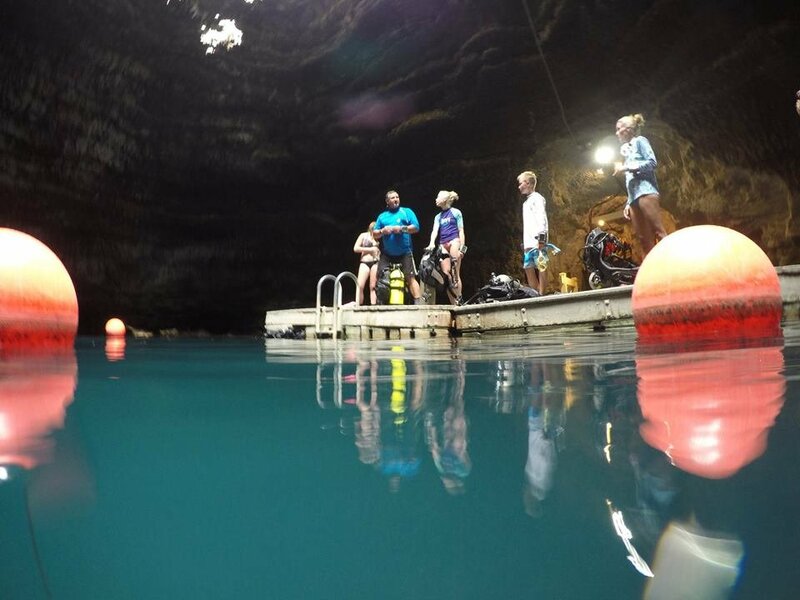 Dives are conducted over two days at the Homestead Crater in Midway, Utah. This is a 90 degree, 65 foot deep hot spring, with visibility ranging from 40-60 feet! Please make sure to select dates after the confined (pool) sessions. This must be completed within one year of confined (pool) sessions. We strongly recommend completing your open water dives as soon as possible after your confined (pool) sessions. Two dives are conducted on the first day and two on the second day of the available dates. 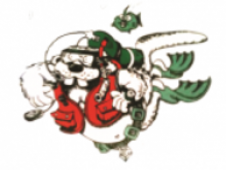 Includes equipment rental, digital log books, entrance fees to the dive site and instruction. Also includes certification card, registration fees and a Beaver Divers T-Shirt. Lodging - We receive discounted rates at the Homestead Resort, directly across from the dive site. We will provide you with information on how to book your lodging with the discounted rate. Transportation - Please let us know if you are willing to carpool. Requirements: Ages 10 and up. Completion of academic and confined portions of open water course within 1 year of open water dives. Copyright © 2007-2019 - Beaver Divers Inc.